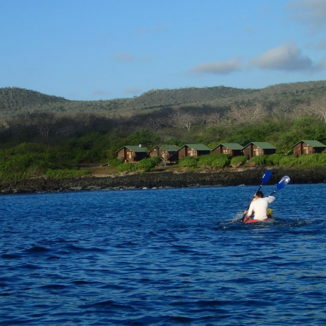 Floreana Island is surrounded by mystery and enchantment.  One of only four inhabited islands in the Galapagos, it is home to a wonderful, secluded spot right on the water: Floreana Lava Lodge. 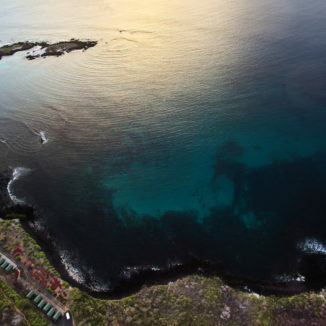 While the old Galapagos way of life has been slowly disappearing, Floreana's small population of fewer than 150 people has fought to keep the special character of their island intact. 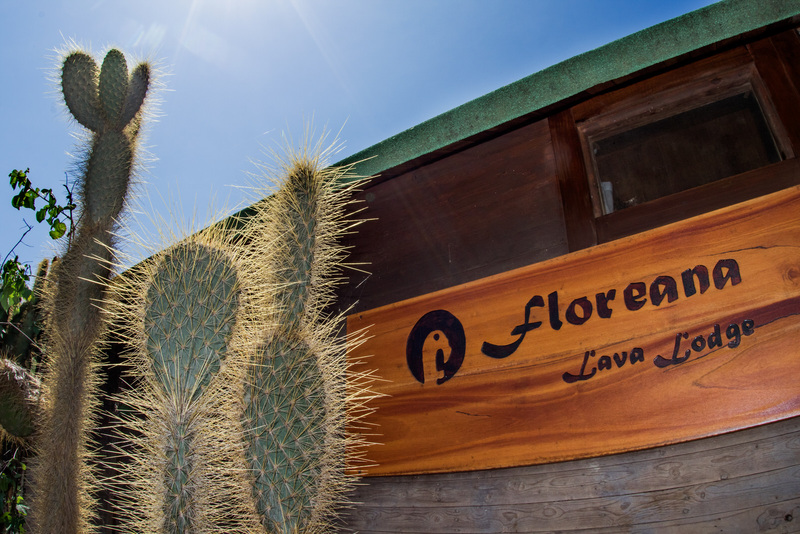 Located in Puerto Velasco Ibarra, Lava Lodge is owned by members of the Cruz family, one of Floreana’s longest-residing families. 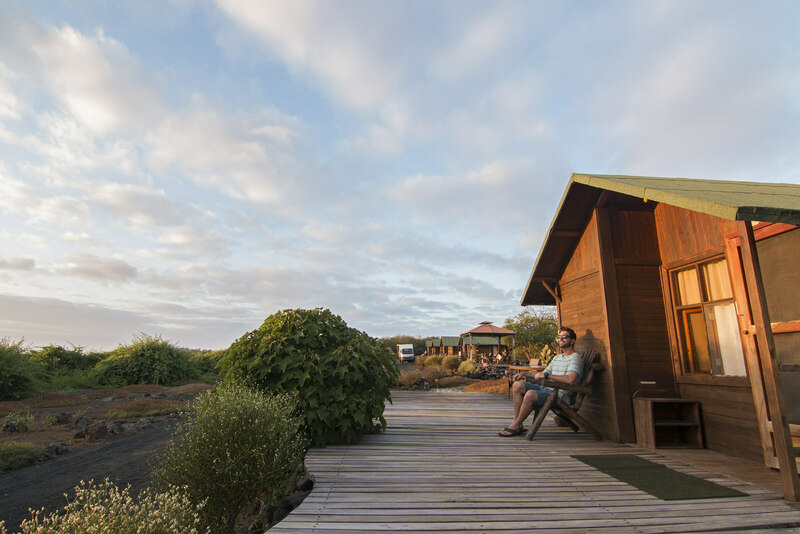 Built on black lava sands near the ocean’s edge, the lodge’s cabins are situated on one of the best sites on the entire archipelago for sea views and gorgeous sunsets. 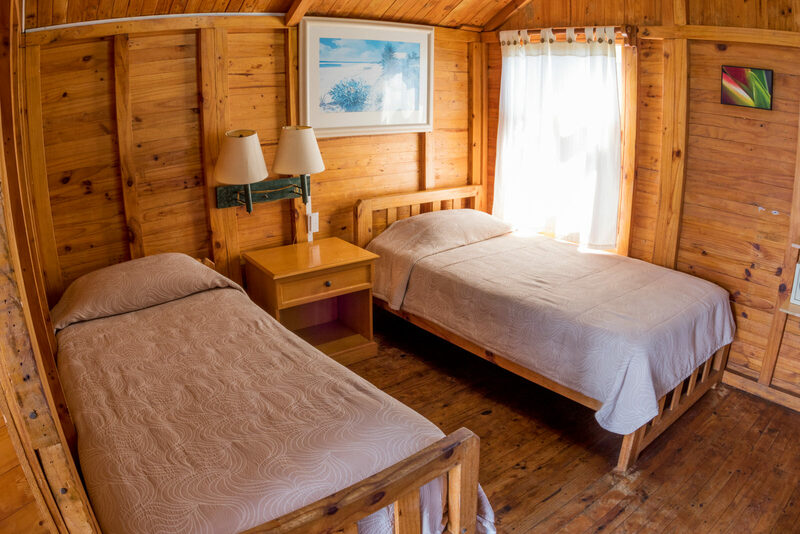 It’s comfortable and cozy, with friendly local service and a casual, relaxed air. 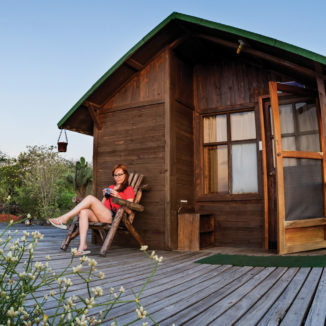 Much of the food served at the lodge is grown by its owners, including the many of freshly squeezed juices you might enjoy with breakfast, along with some just-collected eggs. 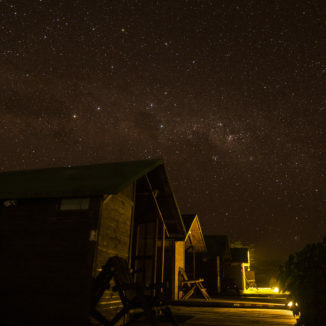 They will have been brought from the Cruz farm the night before or early that morning. 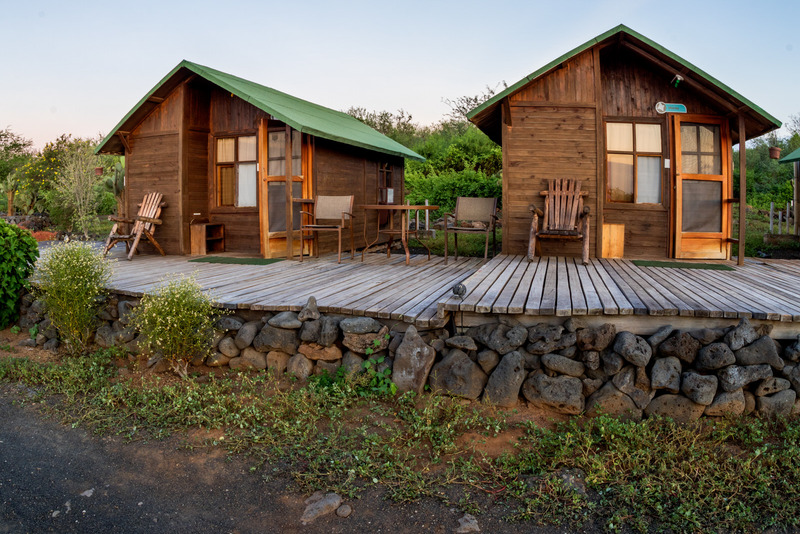 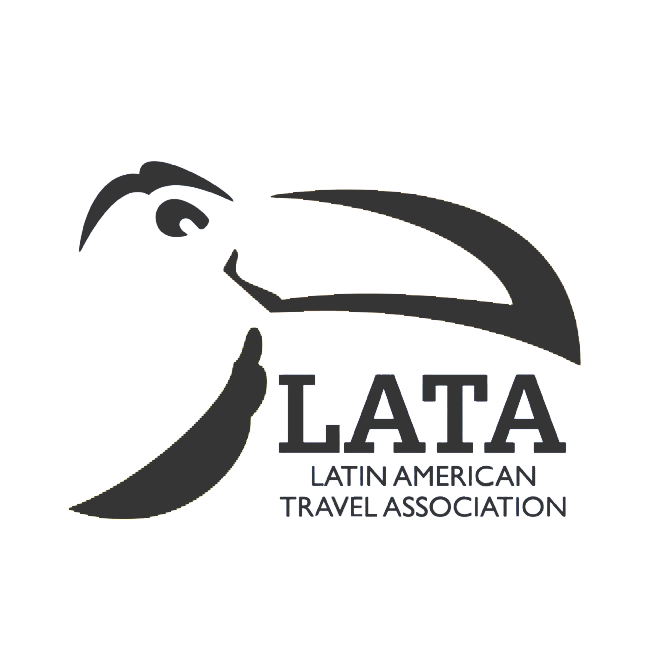 Only 5 minutes’ walk from the village center, Lava Lodge is also only steps away from a sea lion colony that resides inside the National Park. 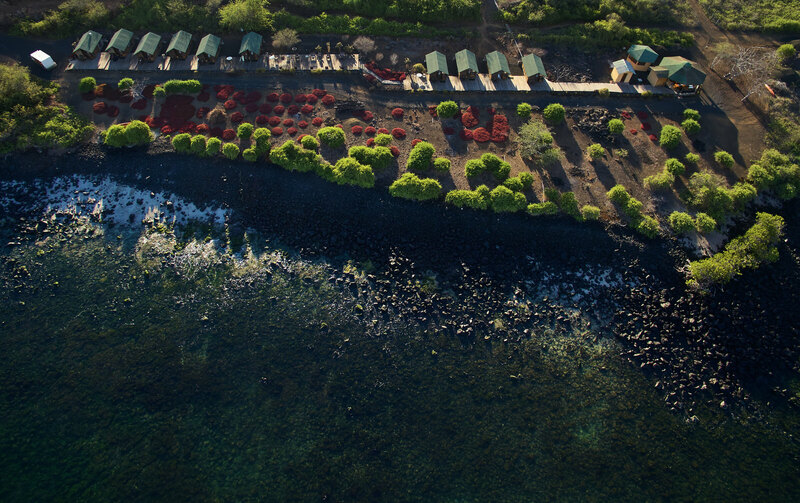 Guests can swim, snorkel and paddle, or simply lie back and watch the Islands’ most famous marine inhabitants in their natural surroundings.